One of your 2018 objectives, as always, is to surpass your sales growth of the prior year. 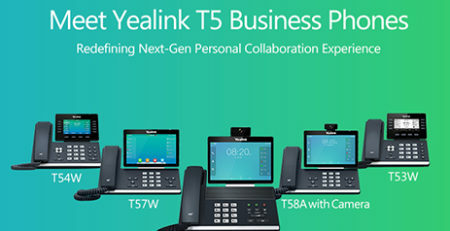 Yealink acknowledges that this is one of the top goals of ITSPs. 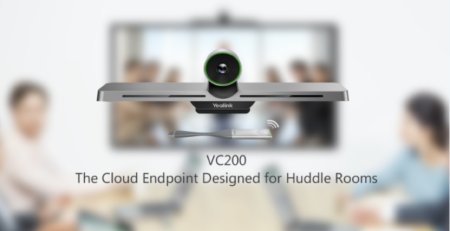 To assist in promoting Yealink IP phones and ultimately to drive sales, Yealink has created an Additional Discount Program for North American ITSPs. 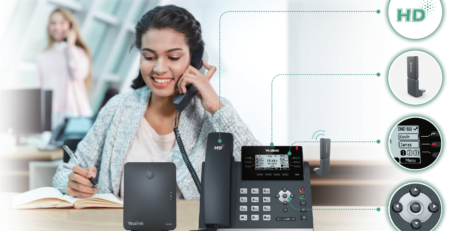 Yealink is offering qualified ITSPs an additional discount of 1% off the current purchase price for new orders from Yealink distributors. 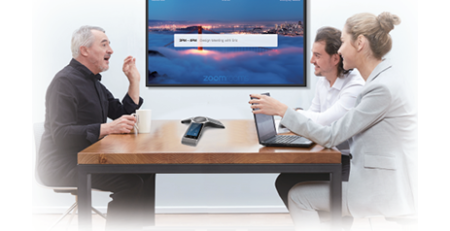 Marketing & Promotion: Include Yealink’s full series of IP phone (models above) product information and pictures into your online promotional activities (ex: newsletters, website landing page, product pages). If you are strategically not promoting any other vendors’ IP phone products online (ex: website, newsletters), then the 3rd term above will not apply to your qualification of the program. 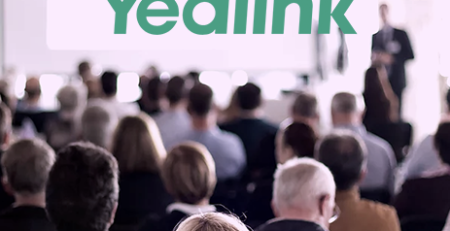 Training: You must be willing to participate in product training by Yealink distributors or Yealink. If any of the promoted products are discontinued, you (the ITSP) will replace the item with the recommended superseding product. For example, when the CP860 goes end-of-life, the CP920 or CP960 needs to be updated online. 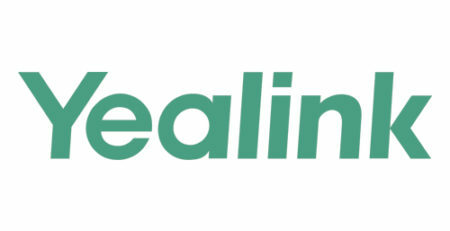 If the ITSP removes Yealink’s products from its online promotion after receiving the discount, Yealink reserves the right to take back the discount. 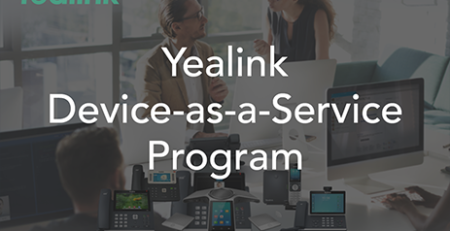 To apply for this program, ITSPs must submit an application form with website links of the Yealink product pages to Yealink or the local distributor. 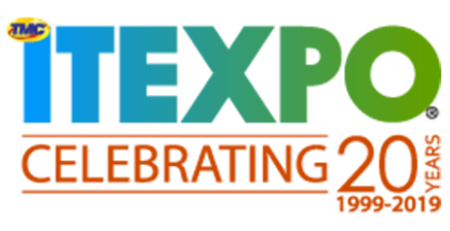 Yealink will then go about checking how the ITSP is promoting the products online (website) and also check purchase records from the POS report submitted on a monthly basis by the Yealink distributor. 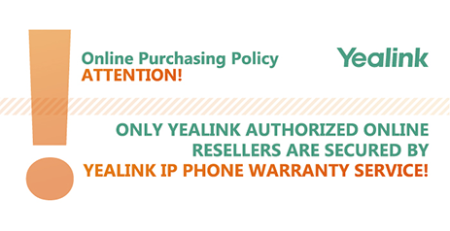 Once verified, Yealink will go about authorizing the distributor to offer the 1% discount off the current purchase price for the ITSP’s subsequent new orders. Looking for access to the application form? Click here for more information and the form.